Rosalia and David are one of the top Buffalo wedding planners who will ensure that your event runs smoothly from start to finish. As your wedding coordinators, they will transform your celebration into a memorable occasion and allow you to sit back and enjoy your special day. Apart from coordinating your wedding day, this NY consultant also offers photography services. 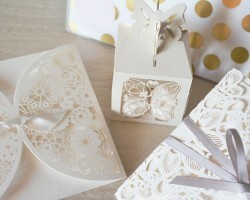 The wedding organizers can also design wedding invitations for you. Buffalo Ridge Resort is a venue that offers historic buildings and a magical landscape that provides an amazing backdrop for a wedding celebration. The resort can help you with all of your wedding planning and they have an amazing staff to help you host your dream wedding from start to finish. A private lake, waterfalls, freshwater stream, trees and a stunning landscape are what you can expect to enjoy at your special party. Tammy Lee-Papia of Heavenlee Weddings is an excellent wedding planner who enjoys nothing more than planning celebrity weddings. She provides a comprehensive wedding package and you won’t miss the preferences on your checklist. Heavenlee Weddings is one of the best wedding planning companies that will allow you to enjoy your wedding day just like everyone else. Her experience in the industry as a certified event planner shows that they can handle even tough situations and last minute requests. Bravo Events is a company that specializes in party planning and tent rentals. 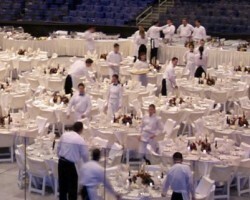 When it comes to event planning, Bravo Events uses Computer aided Design for the party layout. The company focuses on offering catering equipment, table linens and items such as chandeliers, tableware and even dance floors. 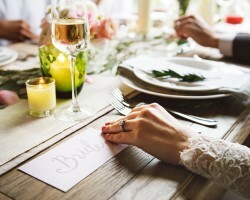 With the help of these wedding consultants, you can have the best local atmosphere as you exchange wedding vows in New York. 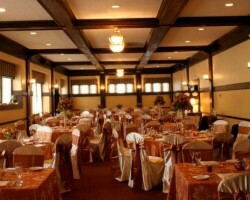 If you’re looking for a wedding planner in Buffalo, NY, let Chantiza Stern of Table Toppers handle everything for you. 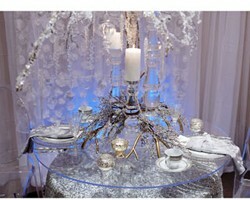 Her distinct creativity and inspired event planning will remove the stress of planning a wedding. With this experienced company located in Rochester but serving most cities in New York, you will have a unique wedding that will be on everyone’s lips for a long time. Her impeccable style and modern ideas will ensure that your party is on budget as well as a huge success.